AVG & Trend Micro Offer The Best Anti-Virus Programs… Both Are FREE! One of the biggest dangers of using the Internet or sending and receiving e-mail is the risk of obtaining a computer virus. Therefore, without a doubt, you must protect your computer with an anti-virus program IF your computer is used for browsing the Internet or checking e-mail. Like most software programs, there are dozens (if not hundreds) of others you could choose. Many are just as reputable, and just as reliable as AVG. Though most are not FREE like AVG. We’ve used Network Associates’ McAfee VirusScan in the past. Symantec’s Norton AntiVirus too. They are good programs, but they are certainly not the end-all-be-all when it comes to antivirus programs. 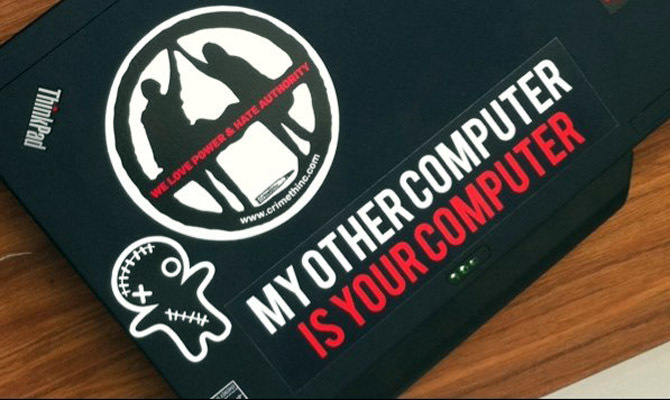 In our opinion, AVG’s anti-virus program competes right up there with the best… and it’s FREE! Whether you’ve already installed virus protection (like AVG) yet or not, and you think you may have a virus, the absolute best and quickest way to scan your computer for viruses is with Trend Micro’s FREE Housecall online tool. I encourage you to bookmark it now! We utilize both AVG and Trend Micro on a regular basis. We simply set AVG to “check for updates AND scan the hard drive” daily at a pre-set time — thus assuring that the system is always up-to-date. Then, any time our computer starts acting strangely, we simply scan the hard drive with Trend Micro’s Housecall tool first, then AVG (a manual scan) second. Anything and everything that’s “fishy” is picked up by one or both processes. Use Trend Micro’s FREE online tool to “scan” your hard drive and remedy any virus-related issues that might have affected your computer. Then, download the FREE AVG anti-virus program to prevent further viruses from infecting your computer.